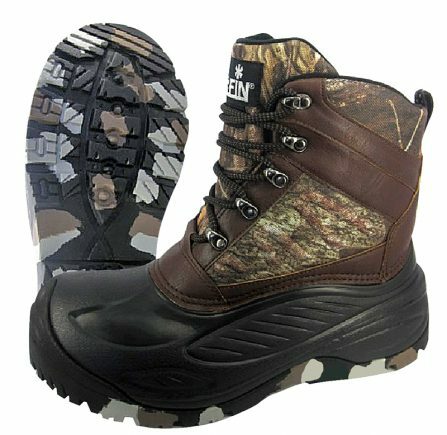 Multifunctional winter boots, made especially for hunters and ice fishers. 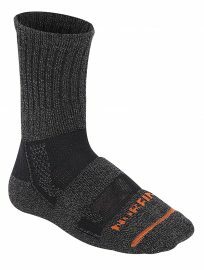 They will keep your feet warm in temperatures as low as -30˚С. 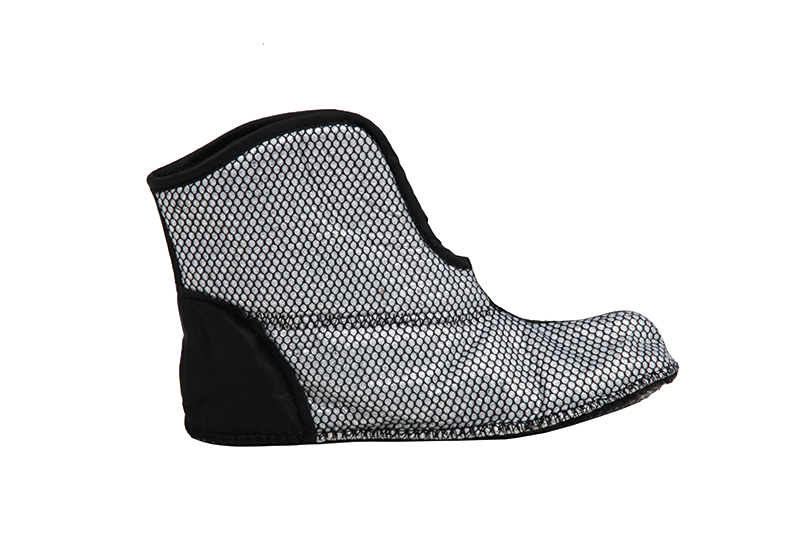 The removable liner of the boots features several layers including heat reflective materials – synthetic felt (Polyester) and perforated foil. 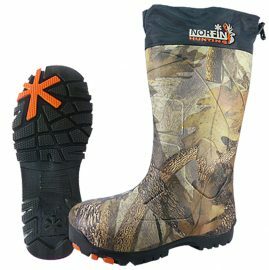 For additional warmth and comfort of your feet, the inner lining of the boots features also a high quality Thinsulate 400G Altra insulation and Nylex foam. The flexible, durable rubber outer sole will ensure a safe grip on icy and slippery surfaces. To further enhance stability and long wear, rubber reinforcements are placed on the front and heels. 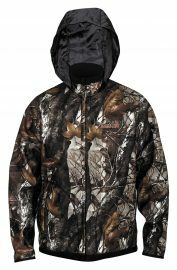 3M™ Thinsulate™ Insulation is used in your jackets‚ pants‚ gloves‚ hats and boots to help keep you warm when it’s cold outside. The unique microfibers or fine fibers that make up Thinsulate insulation work by trapping air molecules between you and the outside. The more air a material traps in a given space‚ the better it insulates you from the cold outside air.